New Multi-Active Day cream, designed for dry skin helps prevent and visibly correct the appearance of fine lines thanks to new Myrothamnus extract. 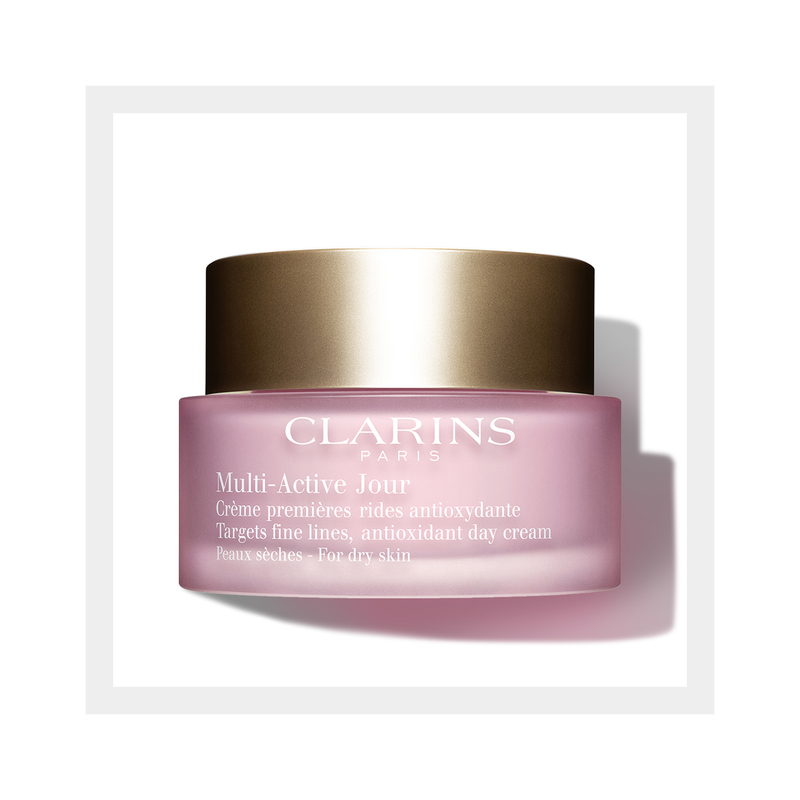 The new extract minimises the impact of daily stress to help keep skin smooth and radiant. Radiance and vitality are restored.